Marubeni Philippines Corporation's Power Department represents the company’s interests in the power sector that range from power purchase agreements (PPA) and energy conversion agreement (ECA)-based independent power producer (IPP) projects, to engineering procurement and construction (EPC)-turnkey power plant construction projects funded by official development assistance and various multilateral export credit agencies. 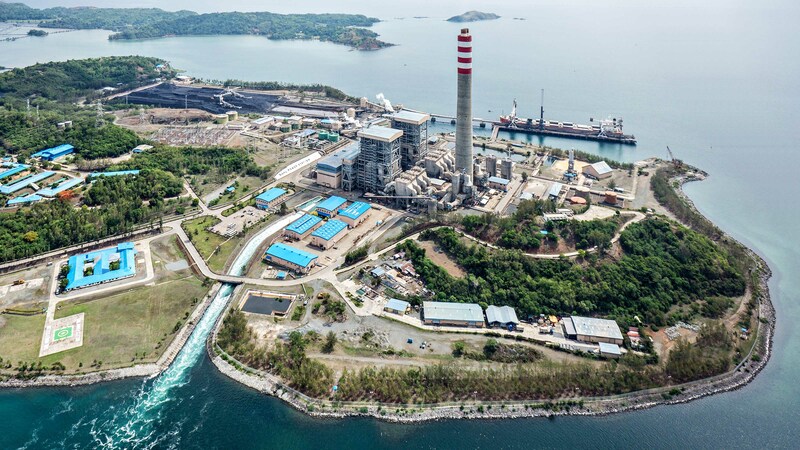 In the Philippines, Marubeni built several IPP power plants funded under project finance scheme, like the Mindanao Geothermal Power Plants 1 & 2, which were already turned-over to the Energy Development Corporation after the completion of its 10-year build-operate-transfer (BOT) contract. Marubeni also built and currently operates with its partner, Kansai International Power Corporation, the 411 MW San Roque Multipurpose Dam Project under a 25-year BOT contract with the National Power Corporation (NPC) and which is now under an independent power producer administration (IPPA) contract with San Miguel Energy Corporation. Since the privatization of NPC-owned and contracted plants had been completed, Marubeni’s now focuses on the construction of new merchant plants. We are also keen in expansion projects of existing power plants and participating in the growing gas industry and gas power development in the near future. We offer the services of PIC (Power Industry Consultants), an operation and maintenance contractor and solutions provider for plant operation, that could optimize the efficiency and output of old plants at minimal costs using latest technology like computerized modelling for optimum combustion and online monitoring of real cost plant operations. We also provide gas power plant solutions like the supply of compressed natural gas barges for transporting regional natural gas and Gravifloat, a secured semi-floating liquefied natural gas tank regasification unit. This is the best and quickest solution for the expansion of existing gas plants, greenfield gas plants for the retrofit of liquid fuel fired combined cycle power plants. On the green energy front, our company is keen on developing solar and small hydro power plants on either feed-in tariff (FIT) or on renewable portfolio service (PRS) mode. Marubeni sees a lot of opportunities in the Philippines and would like to provide solutions in line with the country’s quest of having stable and cost competitive electricity supply. 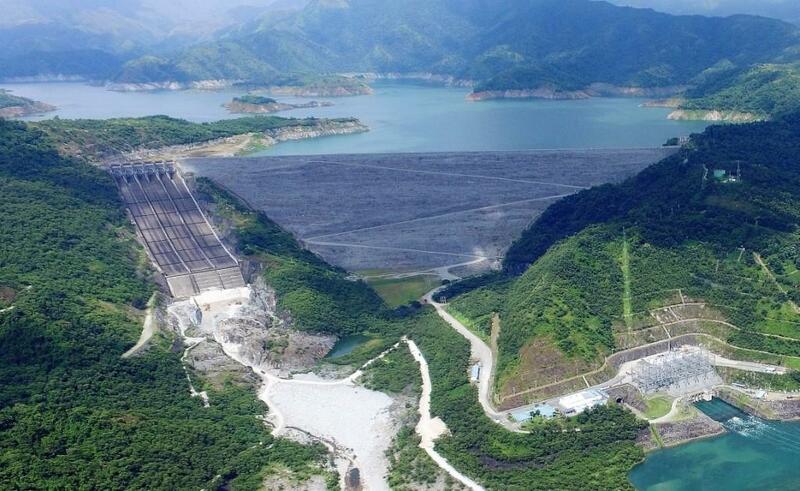 San Roque Power Corporation, jointly owned by Marubeni Corporation and Kansai Power International Corporation, is the owner and operation and maintenance (O&M) company of the San Roque Multi-purpose Dam Project in San Manuel, Pangasinan. Other than providing 411 MW of electricity, the San Roque Multipurpose Dam greatly helps in stabilizing the electricity grid system of the whole Luzon Island. It is also the first line of defense against flooding in the Agno River Basin and helps clean the water that flows from Eastern to Western Pangasinan. 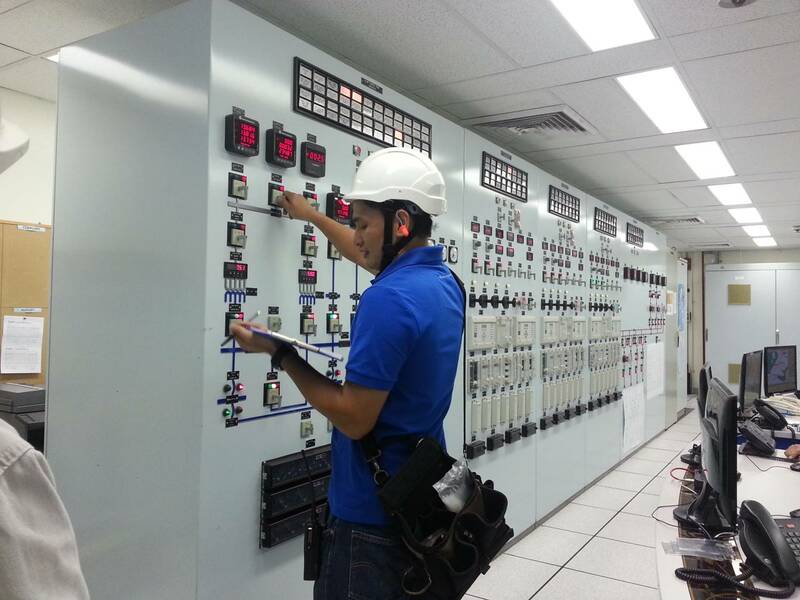 TeaM Energy Corporation is a joint venture company of Marubeni Corporation and Tokyo Electric Power Corporation. 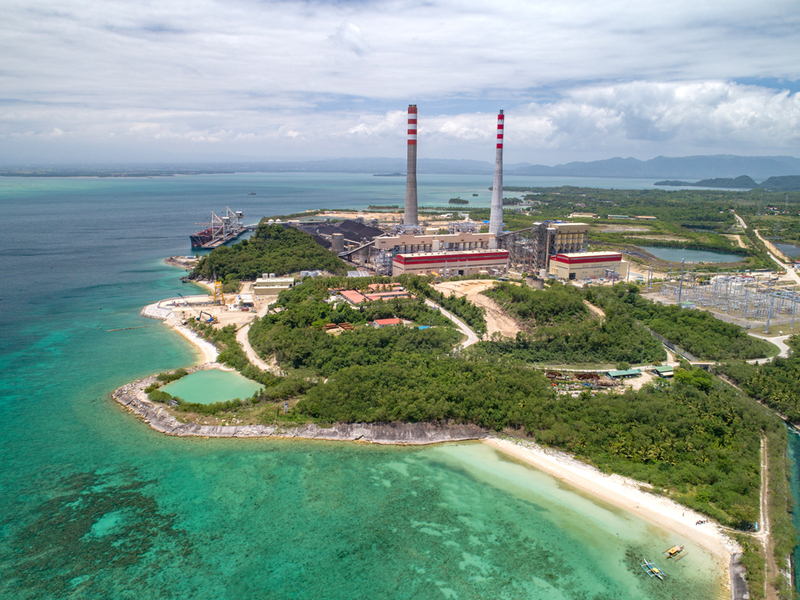 It is an Independent Power Producer that owns and operates the 1,218 MW Sual Power Station in Pangasinan and the 735 MW Pagbilao Power Station in Quezon. It also owns a 20% stake in the natural gas-fired Ilijan Power Station in Batangas. South Luzon Thermal Energy Corporation (SLTEC) is a joint venture of AC Energy Holdings, Inc., Phinma Energy Corp. and Marubeni's Axia Power Holdings Philippines Corp. SLTEC owns and operates the Puting Bato Power Station located in Calaca, Batangas, Philippines, which as a capcity of 270 MW. Its first unit of 2 X 122 MW Circulating Fluidized Bed thermal plant started commercial operations in April 2015, while the second unit was completed in February 2016.